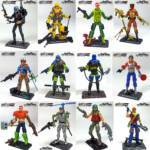 The Final 12 GI Joe Collectors Club Action Figures, Female Troopers And Zartan Are Arriving Now! 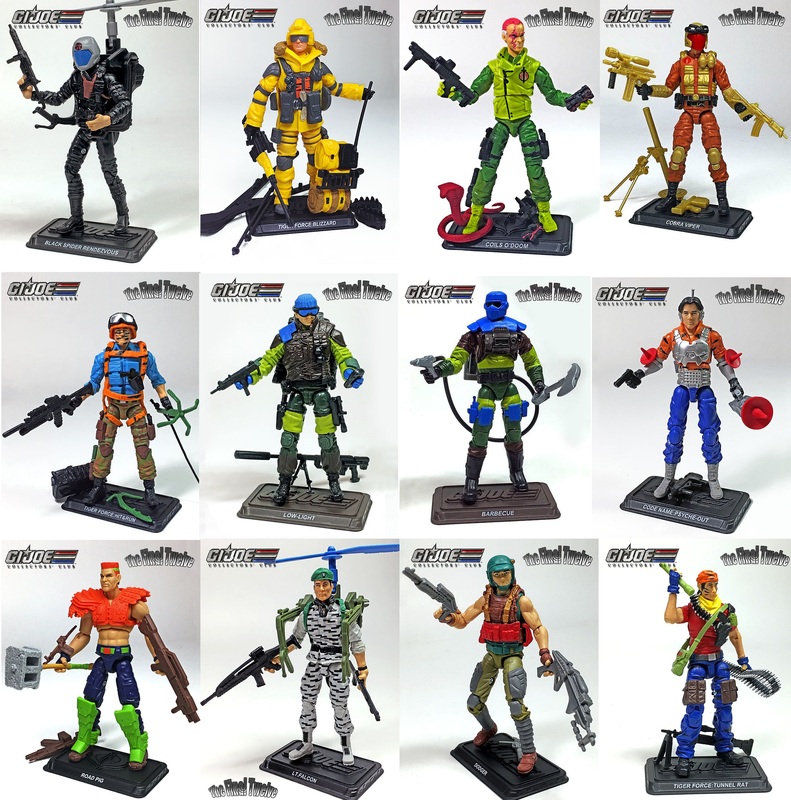 The Final 12 GI Joe figures from the GI Joe Collectors Club have been arriving in mailboxes for the past couple of weeks! (Yes, I’m a little behind.) Ninja Force Zartan and the Doom Cycle have been arriving as well as the three pack of Female Cobra Troopers. Did you go all in, pick the Slaughter’s Marauders, UK Tiger Force or Sonic Fighters? Sound off after the jump and share pictures of your favorite figures!